The dog-eat-dog world of technology certainly becomes evident in 2013, when even big-name companies take a tumble due to strategic missteps or they simply could not keep up with the direction of today’s world. Gadget.com lists down this year’s top 10 tech losers. Some may have a chance to bounce back, while others may have to stick a fork on it because they are done. Atari – A pioneer in the video game era, Atari’s US-based subsidiaries filed a Chapter 11 bankruptcy protection to separate itself from the “structural financial encumbrances” of its France-based parent company. Atari Inc., as well as its sister companies, hopes to raise funds to keep corporate control. While Atari is not necessarily in the dumps, its revenues are sliding quickly by the year. Atari has been churning out mobile versions of its retro video games, such as M.U.L.E. Returns. Myspace – The popular social networking site before Facebook arrived, Myspace underwent a major redesign, a branding restructuring, and celebrity support from Justin Timberlake. Despite all that, the people of the Internet remain indifferent with Myspace. HTC – The Taiwanese company has recently posted a larger-than-estimated third quarter loss, its eighth straight in history. HTC points to weak sales as the main culprit, particularly the paltry market performance of the HTC First. The smartphone, which also goes by the nickname “Facebook Phone”, slashed its price from $99 to a mere 99 cents after a month of availability. Facebook Home – Instead of the long-standing rumors of creating its own smartphone, Facebook released on April 2013 an Android-compatible user interface that repalces the lock screen with notifications from the social networking service and other apps. The limited amount of smartphones that can run Facebook Home, along with privacy issues raised by tech experts, has made Facebook Home a hard sell. 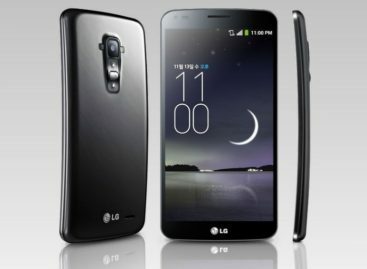 The company has since enabled the Home to support more Android handsets, as well as released several updates. LivingSocial – The daily deals service suffered a series of unfortunate events after experiencing a whopping net loss of $650 million last year, from a large-scale cyber attack in April that could have compromised up to 50 million users to a 40-hour outage that lost millions of potential transactions. Barnes & Noble – Despite a huge 20% drop in sales to $153 million last year, Barned & Noble made an aggressive push of its Nook e-reader this year. 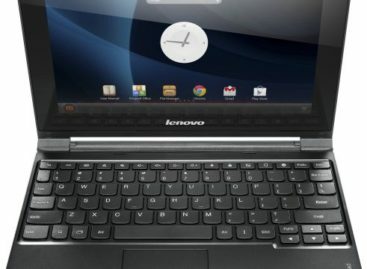 The company started off with a redesigned Nook Glow Light in October, but Barnes and Noble continues to struggle in the tablet market. Microsoft Surface – The PC company revealed through government documents that it suffered weak sales from its Microsoft Surface tablets. While it did not reveal how many units have been shipped, what this tech loser can only give away is that is paid about $900 million to make up for unsold Surface RT units. 3D TV – After much marketing hype, not a lot of consumers were swayed into purchasing more expensive television sets that require wearing a pair of 3D glasses. BBC has announced it is suspending its 3D TV programming indefinitely due to “lack of appetite” for the technology. Zynga – Amidst continued gains from its flagship social games like Farmville 2, Zynga has shut down a number of its mobile games and closed some of its studios, including Omgpop (the creators of Draw Something). The company that has seen better days in Facebook-based games has also laid off 520 employees (roughly 18 percent of its global workforce) and has lost close to half of its user base from the previous year. 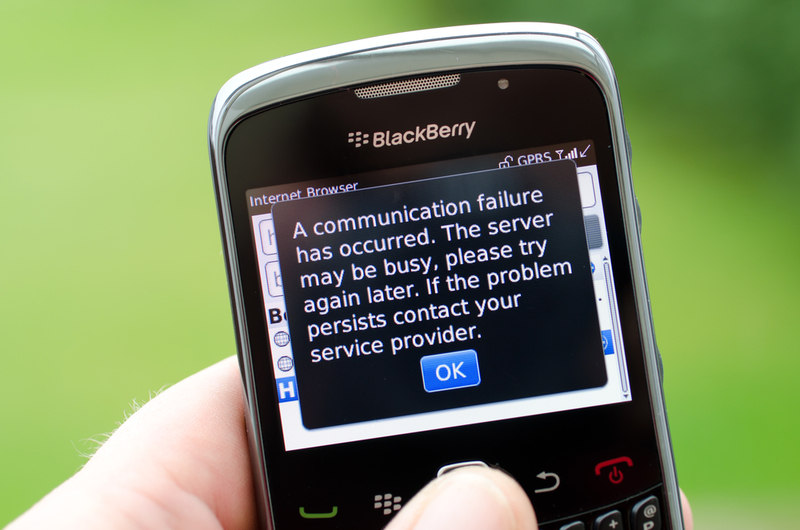 BlackBerry – The company that arguably pioneered the smartphone has hit hard times in 2013. On September, this tech loser has laid off 4,500 employees and reported a CAD$1 billion loss. This tech loser has shopped around for potential buyers, only to end up abandoning it entirely and resort to having one group finance a billion Canadian dollars to refuel operations.